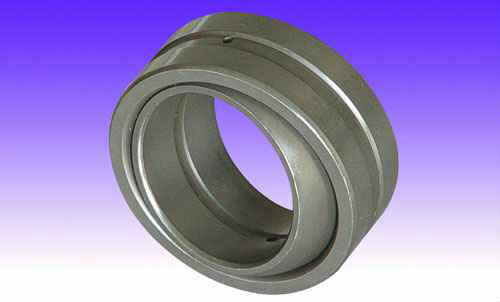 Find Cleaning Joint Bearing, Radial Plain Bearing, Steel Radial Spherical Plain on Industry Directory, Reliable Manufacturer/Supplier/Factory from China. accommodated or where recurrent tilting or oscillating movements must be performed at relatively slow sliding velocities. 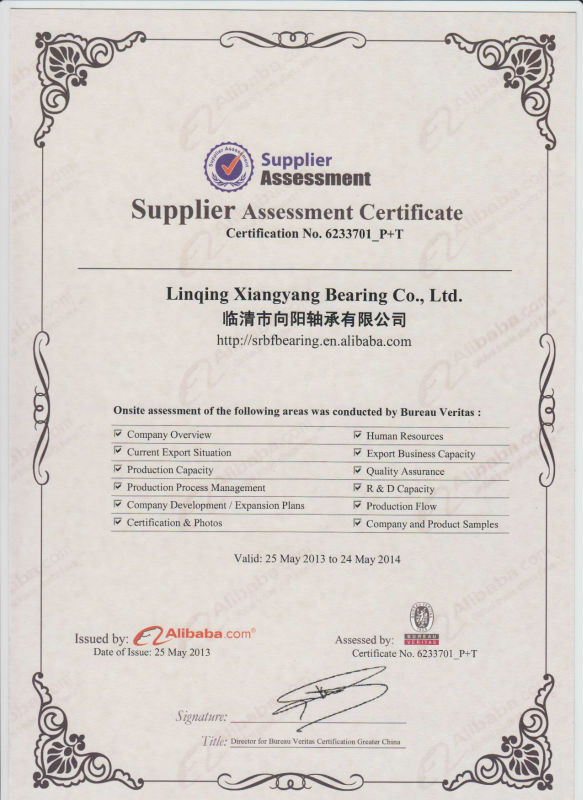 3. export to : Russia, Spain, Italy, Austria, Singapore, Brasil, United states, Australian, Taiwan, and other countries. (3) 100% L/C at sight. 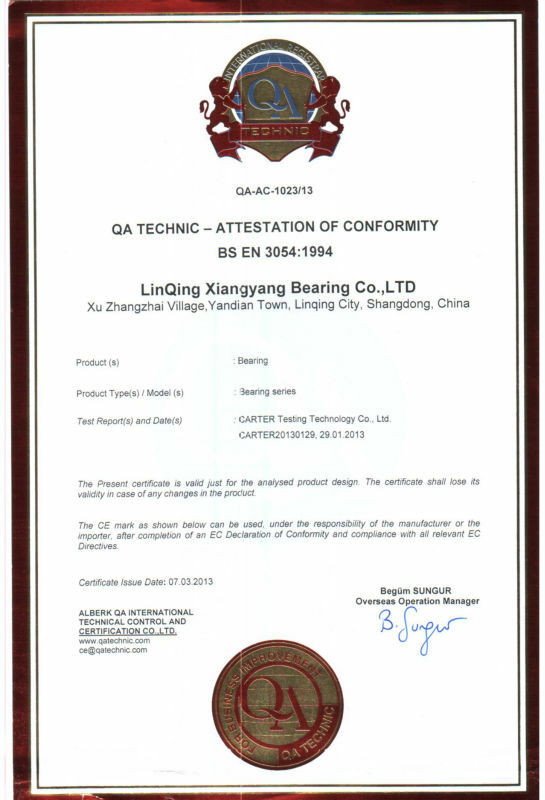 Contact us if you need more details on Spherical Plain Bearing. 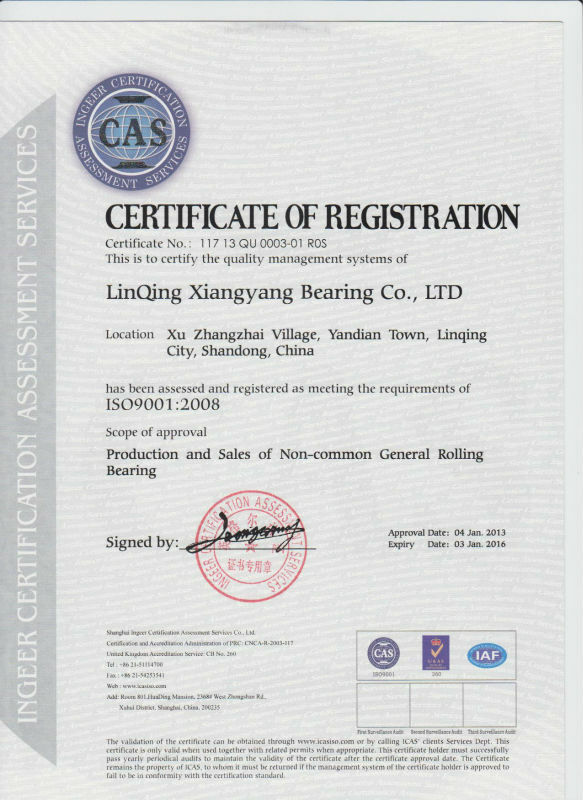 We are ready to answer your questions on packaging, logistics, certification or any other aspects about High Quality Spherical Plain Bearing、Ge50es Spherical Plain Bearing. If these products fail to match your need, please contact us and we would like to provide relevant information.